Valentines day and flowers, the question is why is the act of giving flowers associated with valentines day? The history of Valentine’s Day (as the legend says...)... originated during the third century in Rome. During this time, Emperor Claudius II decided that single men made better soldiers, so as a result he outlawed marriage for young men, which is quite frankly unbelievable!! Apparently a young priest named Valentine was furious with this injustice and defied Claudius by continuing to perform marriages for young lovers in secret. Claudius eventually discovered what was happening and sentenced Valentine to death! During his time in jail, Valentine fell in love with his jailer’s daughter, who visited him in prison. Before he was put to death, Valentine sent a letter to the girl and signed it, “From Your Valentine”. Valentine was executed on February 14, 270 AD.... Later, around 496 AD, Pope Gelasius declared Feb. 14 a day to honor Valentine, who by that time had become a saint. Today, we continue to honor St. Valentine and recall the history of Valentine’s Day each year on February 14 by celebrating our love for partners, friends and family, so it is no wonder Valentine’s Day flowers are often the Valentine’s Day gift of choice around this time of year. For centuries, flowers have symbolized love, marriage, and romance. So there we have it, not simply a hallmark celebration, but a celebration with depth, meaning and significance. 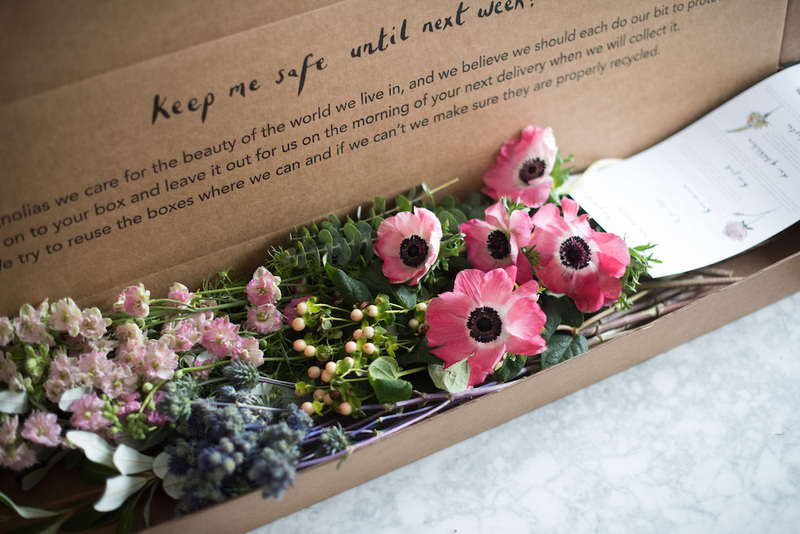 To send valentine's day flowers in San Francisco and the Bay Area look no further than Matilda's Magnolias! !